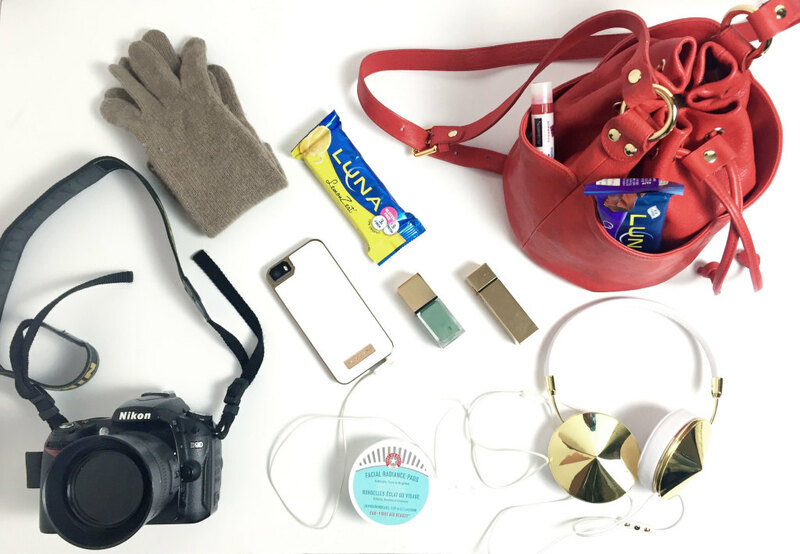 Pretty in Pistachio | Weekend Trip Essentials Including Luna Bar’s New Gluten Free Treats! 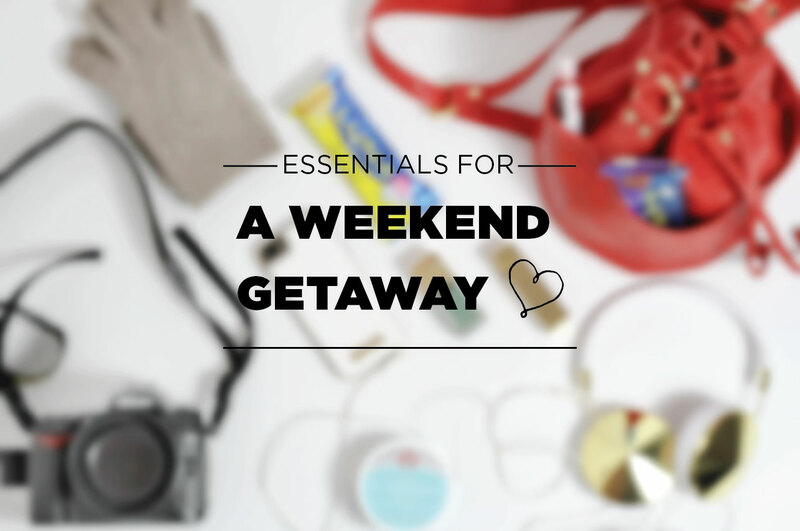 12 Dec Weekend Trip Essentials Including Luna Bar’s New Gluten Free Treats! This weekend I’m taking a long overdue break from the hustle and bustle of the city to head up to Vermont. I’m not the best skier but it will still be nice to breathe some fresh air and have some SPACE! I tend to overpack for most occasions and even though I will only be gone for a few days, I still managed to fill up an entire rolling suitcase. We are driving up to Killington and the drive will be a few hours so I packed along a small bag to take with me for the car ride as well. My car ride essentials include my headphones, chapstick, my iphone, my camera (for all those fun car ride candids), and a few sweet treats! 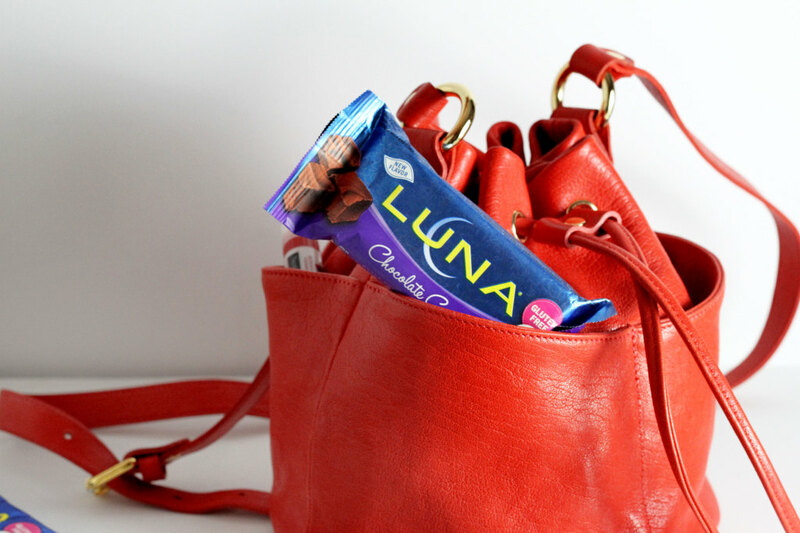 I’m bringing some Luna Bars along with me because they travel well and come in all kinds of fun flavors. 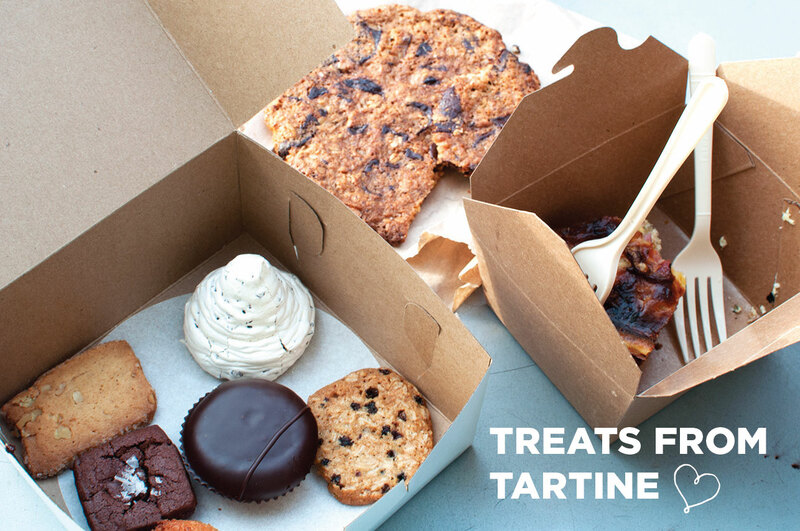 They’re also the perfect snack to satisfy any sweet tooth cravings. I also just found out that all Luna Bars will soon be gluten free! 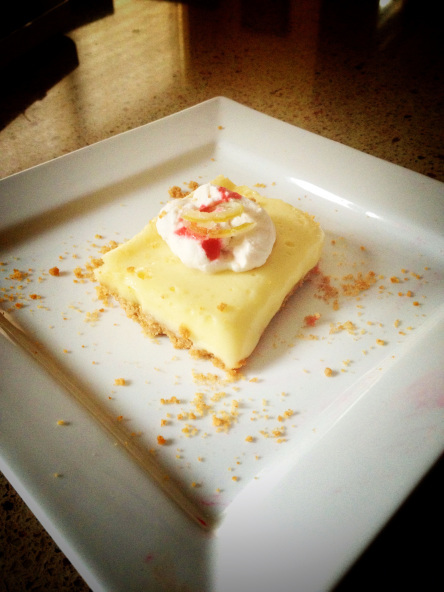 For this trip, I’m bringing along lemon zest and chocolate cupcake. 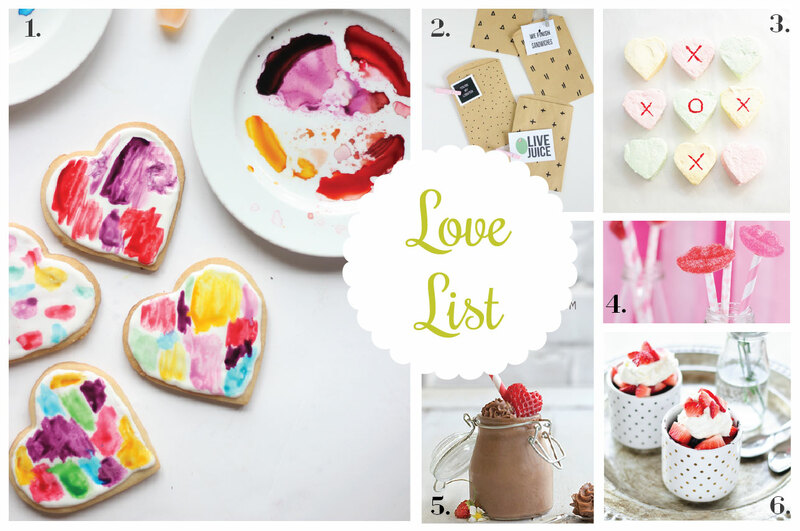 You can take a look at the full list of their flavors here. I’ll admit that I haven’t always been the healthiest person around and haven’t tried many gluten free products but these were good! 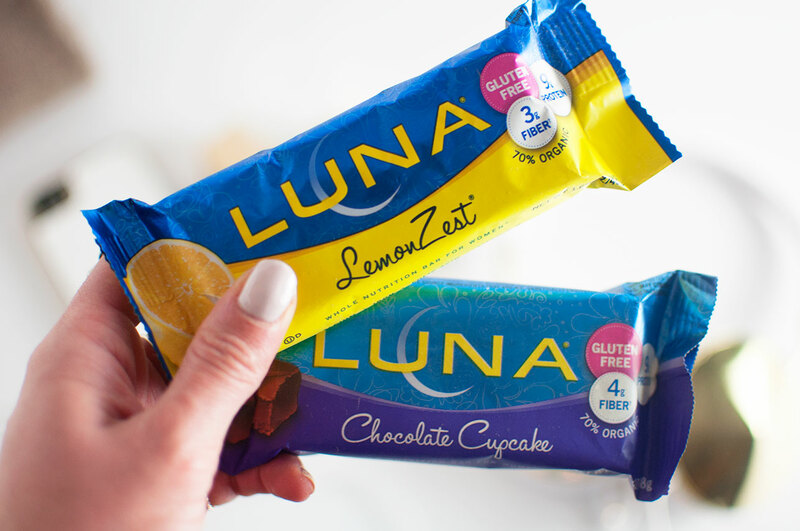 Which Luna Bar flavor would you want to try? Check out all of the new flavors they have to offer and comment below with your favorite! 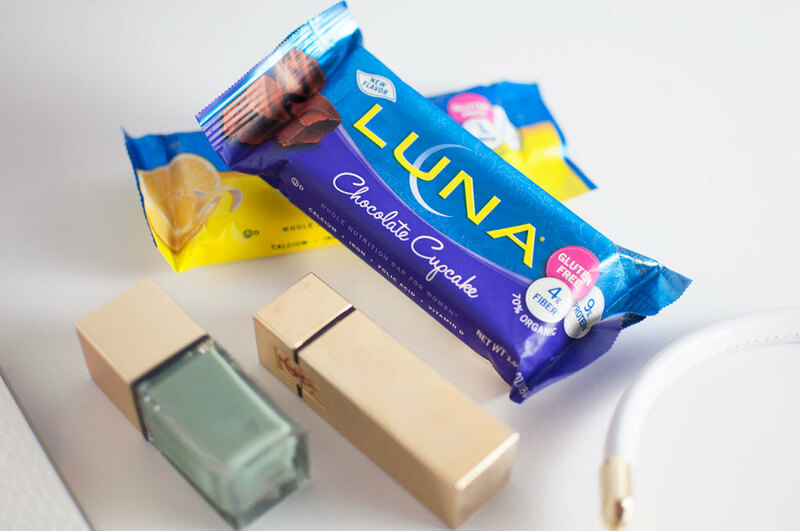 *Disclosure: This post was sponsored by Luna Bar. All opinions provided are my own.